It has now been established that as early as the 18th century the little statue sported a new costume four times a year. Manneken Pis is undeniably part and parcel of Brussels’ cultural heritage, and today one of the city’s best known symbols along with the Atomium and the Cathedral of Saint-Michel. It has now been established that as early as the 18th century the little statue sported a new costume four times a year. Each new costume is the subject of an official presentation at the fountain. The new attire is then added to the Museum’s collections, in the same way as picture or a piece of porcelain. 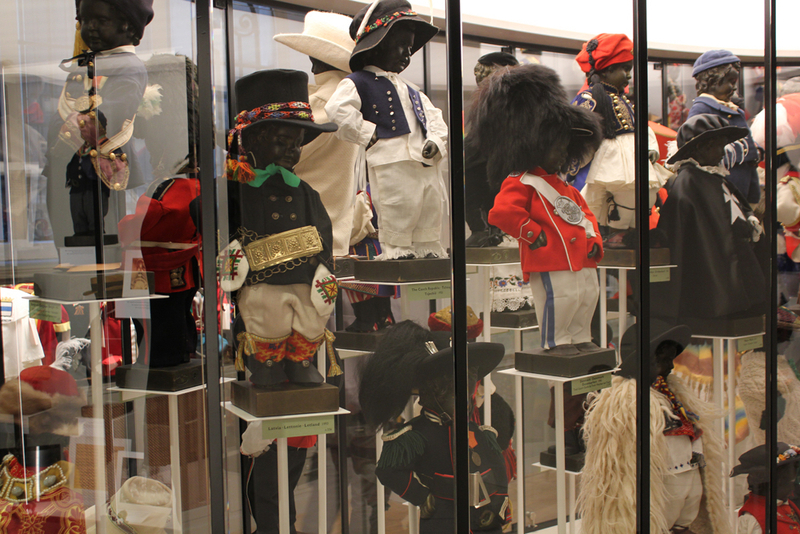 Manneken Pis’ wardrobe today comprises around 1000 costumes. 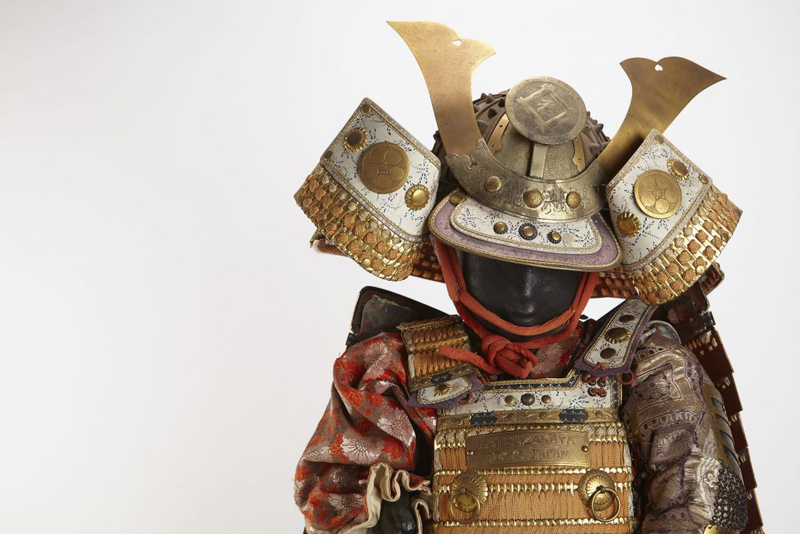 Conservation requirements (some costumes have not withstood the test of time at all well) mean they cannot all be exhibited. A selection of about one hundred costumes is therefore on show and the other costumes can be viewed via the interactive terminal. A ticket to visit this museum gives you access to the Brussels City Museum too.